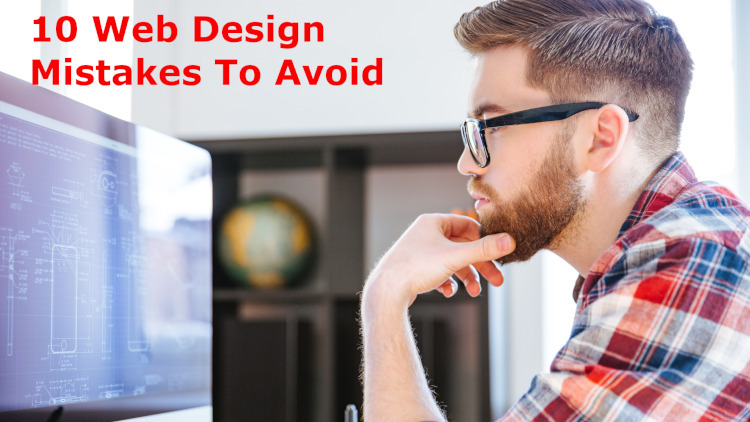 Quickly improve your website's load times with these tactics, making your visitors happier and getting you more engagement. It's important to make sure your WordPress website is secure. 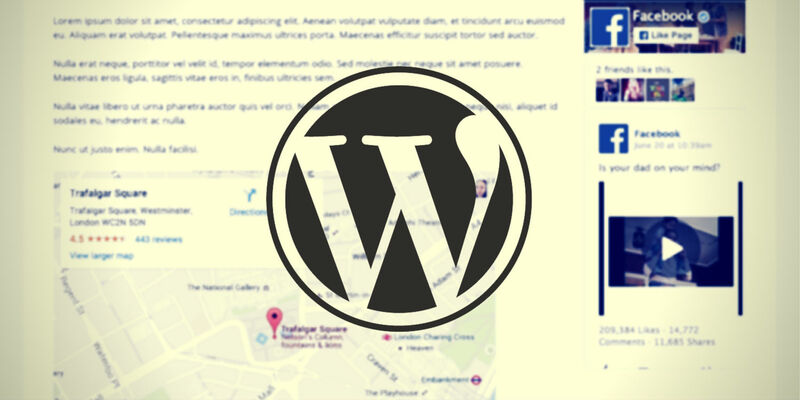 Plugins like Wordfence are useful, but can be difficult to configure correctly for your site. This guide will help. 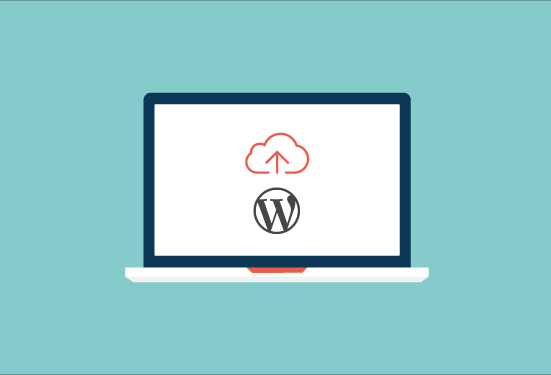 It's non-negotiable: you MUST back up your WordPress website properly. Here's a detailed guide to staying safe from the danger of losing everything. 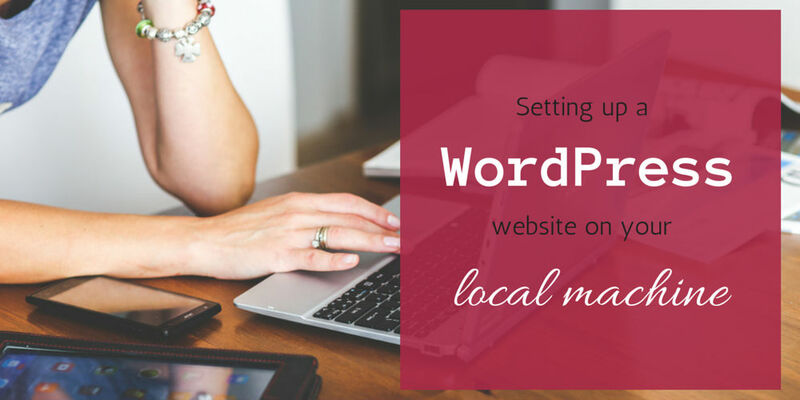 Detailed instructions and videos covering every step of setting up a local WordPress website. 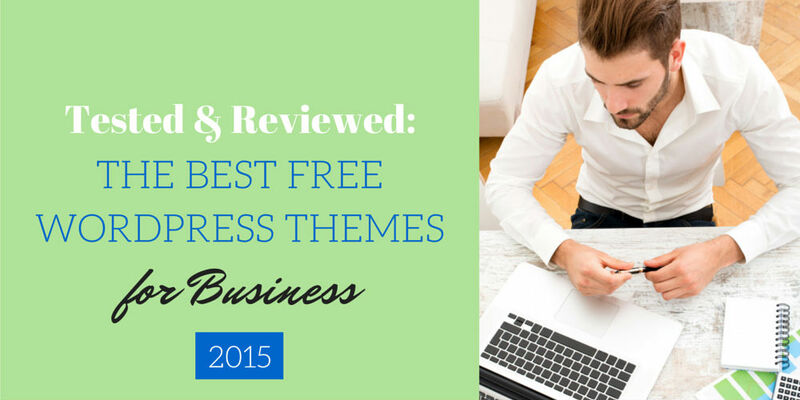 We've carefully tested dozens of free WordPress themes to find the top 4 options for your business. 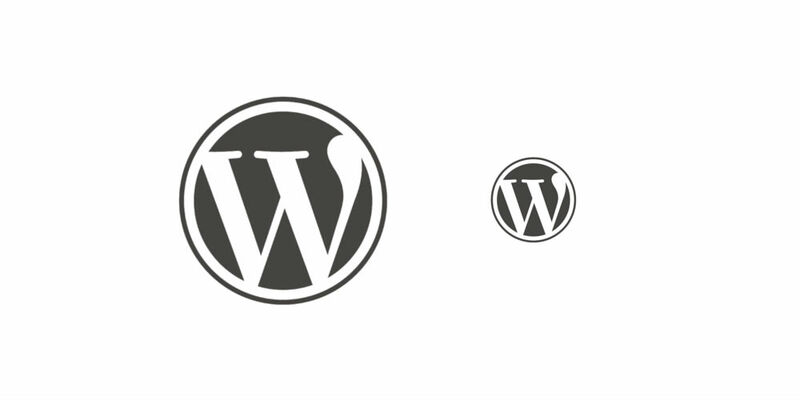 Find out how to protect your WordPress website from being hacked - or how to clean it up if it's already been compromised. 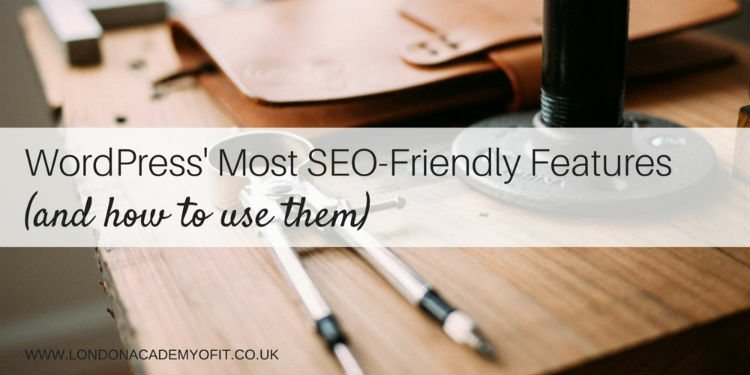 Websites built on WordPress can have great SEO - as long as you adjust a few settings. 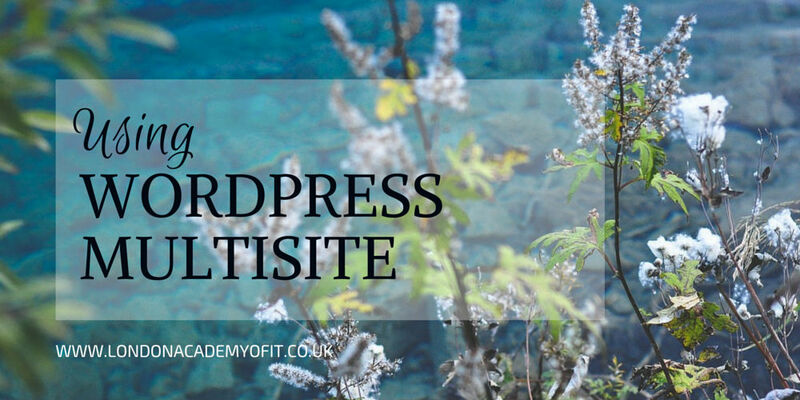 WordPress Multisite offers some powerful features but it's not right for everyone. Here, we explore all the pros and cons. The right plugin to choose, how to install it and how to use it to get a page to rank for your chosen keywords. Includes screenshots and video.